Buyers loan fell through-here is your chance! MOVE IN READY & great location! Hard to ind brick ranch. 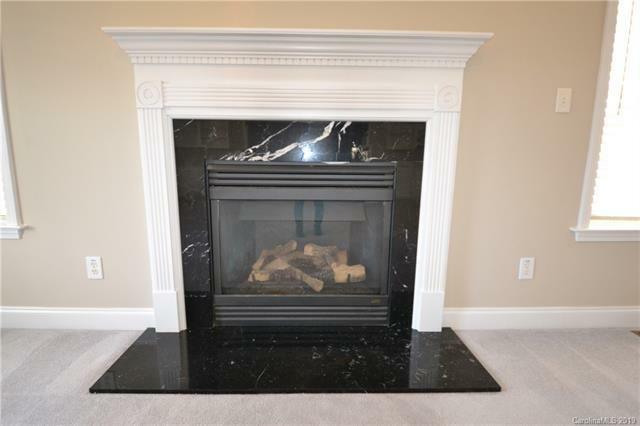 Special touches include Inlaid wooden floor in dining room, built ins & wet bar in the great room. 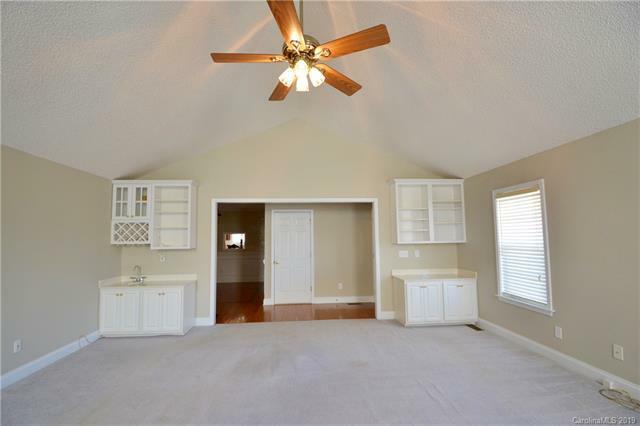 Oversized master has vaulted ceiling, walk-in closet & bath with garden tub & separate shower. 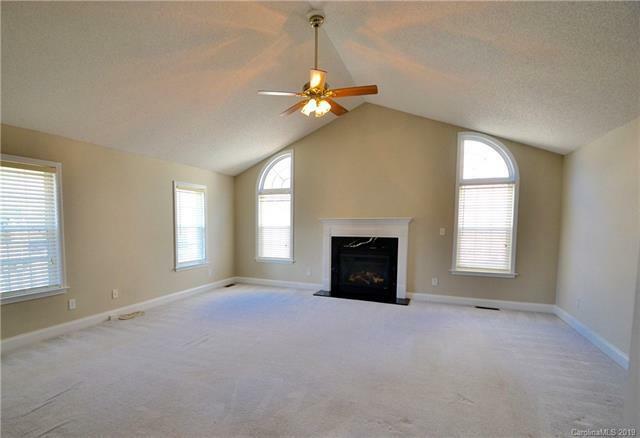 Vaulted ceilings in great room and a cozy fireplace. Enjoy entertaining year round in the sunroom or on the tile patio. Private, fenced in back yard with storage building. Great location! 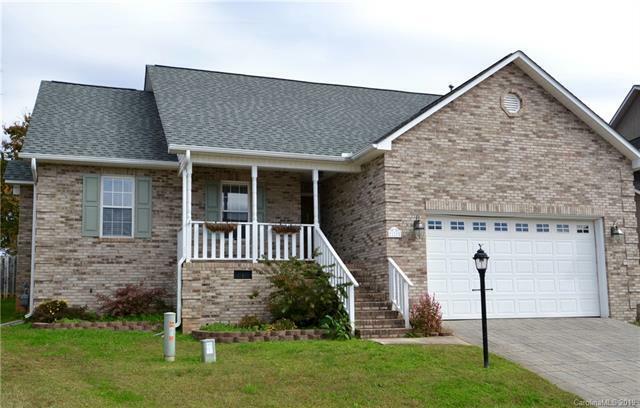 Convenient to the hospital, Catawba College & Country Club. Offered by Main Realty Llc. Copyright 2019 Carolina Multiple Listing Services. All rights reserved.